Drive your own success whilst discovering a new life on the road. 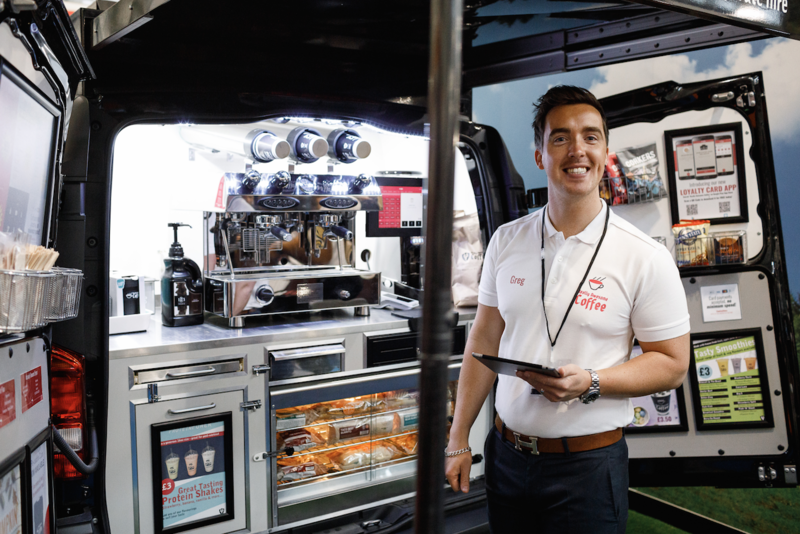 If you are looking for a new venture that gives you the option to break free from the constraints of an office, a vehicle-based franchise could be the perfect opportunity for you. One of the main concerns people have about leaving the office environment is maintaining a regular income, but with a franchise, you get the best of both worlds - freedom and flexibility with the security of running an established business. Vehicle-based franchises also offer significant growth opportunities to ambitious franchisees. A journey that starts with one van could end with a whole fleet!